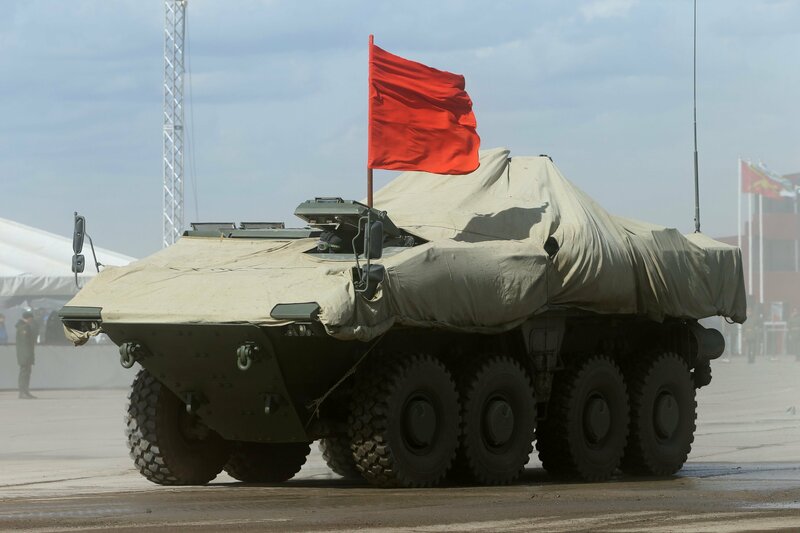 RIA Novosti quoted Oleg Salyukov, Commander-in-Chief of the Russian Ground Forces, as saying that the Bumerang (Boomerang), Russia's amphibious armored personnel carrier, can be compared to an infantry combat vehicle when it comes to firepower. He said that "along with the modernized BTR-82AM armored personnel carrier, we are working on the creation of the fundamentally new BTR K-17 Bumerang, which is full of innovative solutions and technologies." "In addition, the BTR K-17 Bumerang can be called a wheeled infantry fighting vehicle in terms of firepower characteristics," Salyukov said. The amphibious Bumerang armored personnel carrier (APC), developed by the Military-Industrial Company, was first demonstrated during the 2015 Moscow Victory Day Parade. 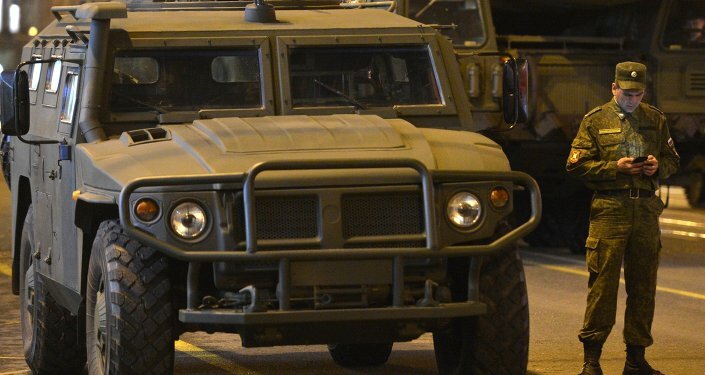 In contrast with previous vehicles in the BTR series, the new APC's engine will be located in the front instead of the rear. The APC will move at a speed of 100 kilometers per hour on the ground, while in water it will be able to travel at about 2 kilometers per hour. — Joseph Dempsey (@JosephHDempsey) 4 июля 2016 г. The Bumerang's armament includes a 2A42 30-mm autocannon, along with a coaxial 7.62 mm PTK heavy machine gun, and a Cornet anti-tank system, which features four laser-guided missiles. The 20-ton Bumerang features multilayer armor which includes ceramics, something that is much more effective and has never been used in the creation of light armored vehicles, according to the Russian newspaper Rossiyskaya Gazeta. Presumably, this new type of armor corresponds to the sixth level of NATO standards and is capable of providing protection against a 30-mm armor-piercing projectile with a tungsten core, fired from a distance of 500 meters. 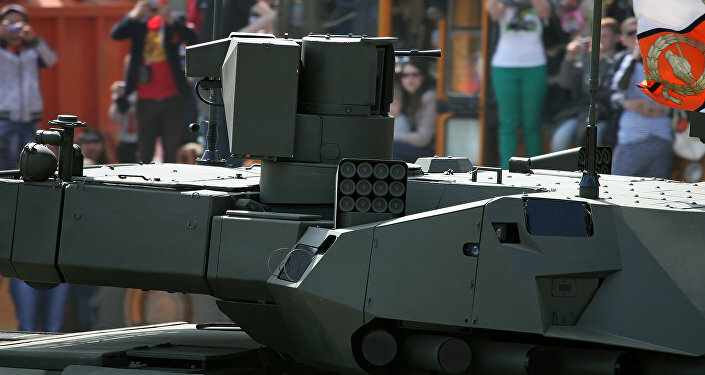 Mass production of the Bumerang APCs will begin in 2019 after it is fully tested by the Russian military.